Omniprotector is a very light protective shield mounted on a PVC frame. 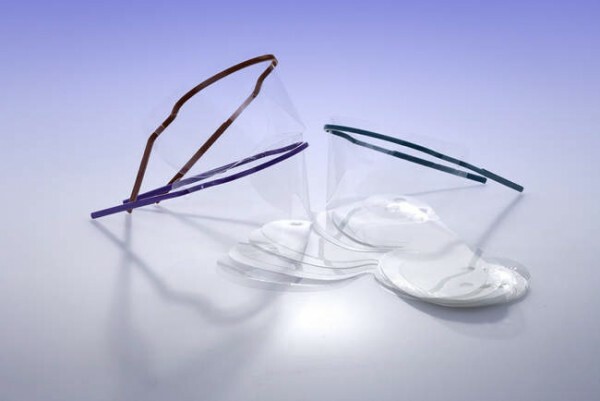 The optical polyethylene lens offers clear vision without distorting the field of view. Available with and without nose rest.